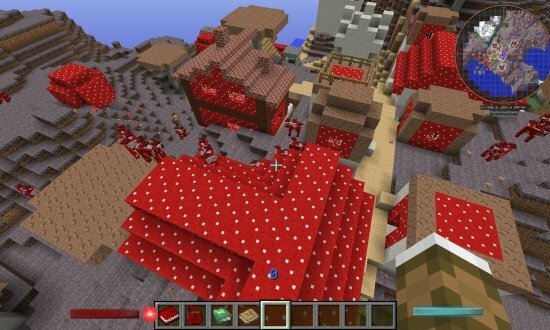 -An NPC Village directly at Spawn! 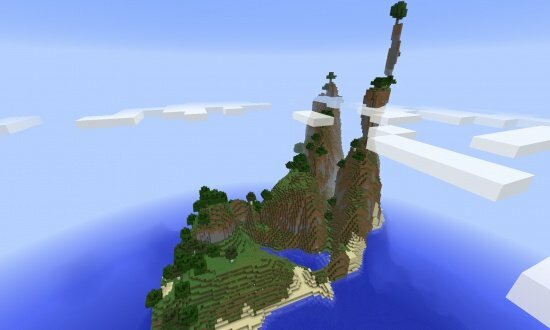 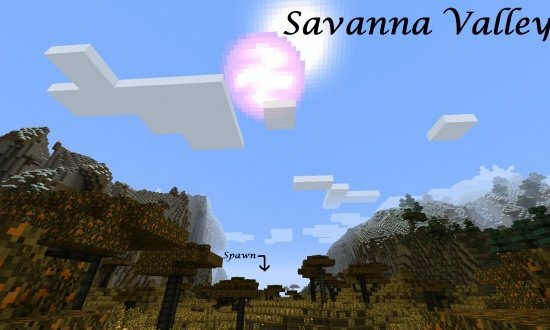 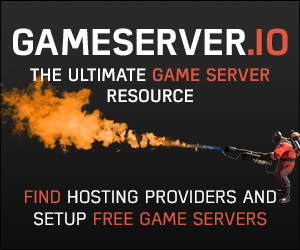 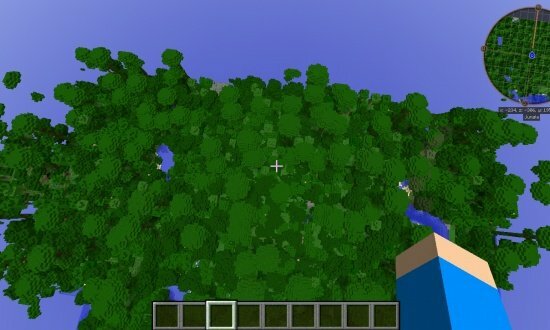 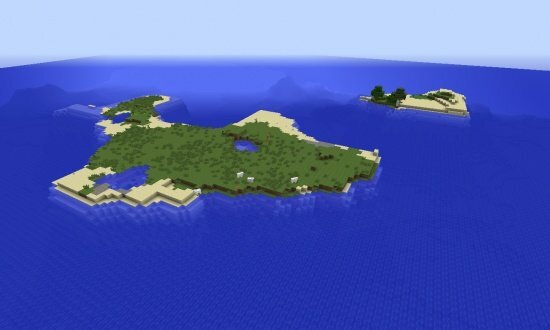 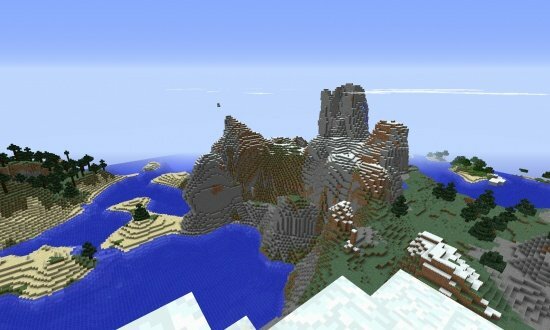 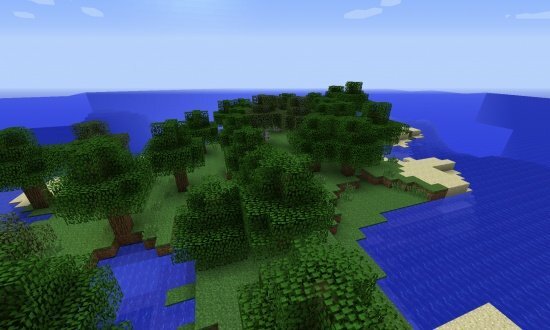 -Epic Huge Amazing Mountains at Spawn in Savanna Biome! 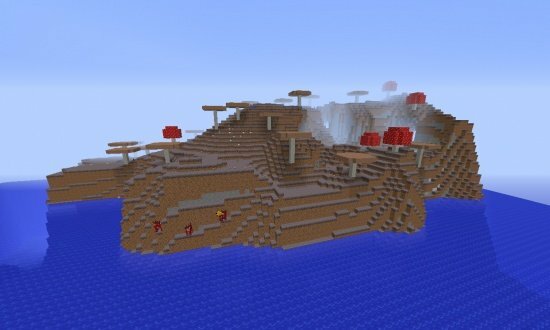 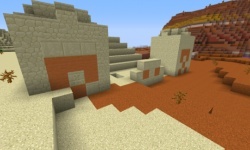 -A Mesa Biome surrounding the Spawn area! 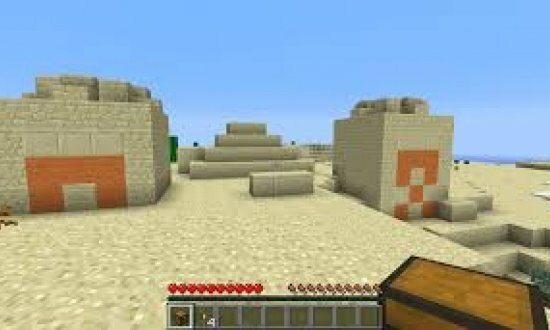 -2 Desert Temples w/Diamonds & Enchanted Books near Spawn! 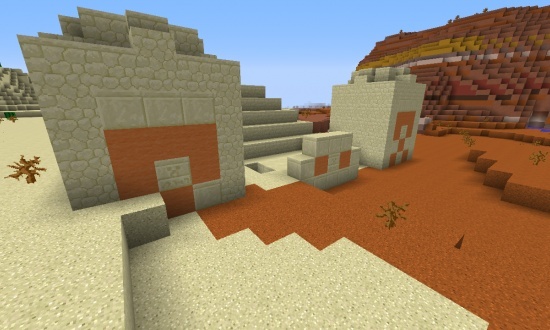 -Stronghold w/End Portal directly underneath Mesa Biome! 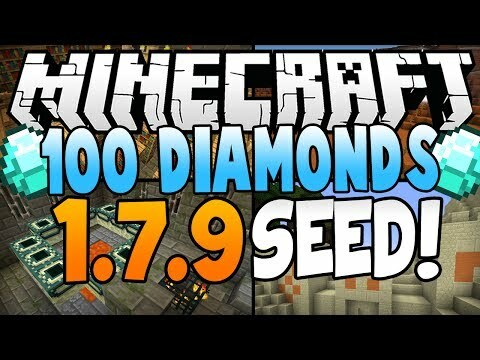 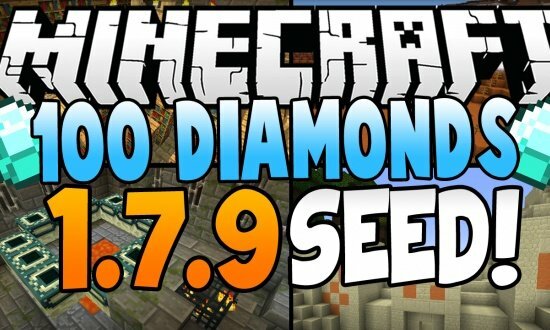 The guy in the video said that is the name of the seed, not how many diamonds there are.